Insurers long ago mastered the ability to draw insights from large data sets. 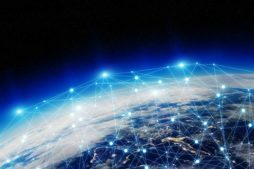 But the amount of available data is exploding, largely thanks to the Internet of Things (IoT) – or the network of connected devices that exchange information over the Internet via embedded sensors. While other industries are actively capitalizing on these new data sources to drive innovation and enhance customer value, the insurance industry has lagged behind. LexisNexis just released results of a new study that explored the industry’s readiness for the IoT data influx. Findings show that carriers seem to be knocking at the door of the new big data era. It’s time to step forward to seize the opportunity at hand. Few carriers (just 2 in 10) are currently collecting data from telematics, connected homes, connected properties and wearable devices. Even fewer – just 5% – are analyzing the data that they are collecting. 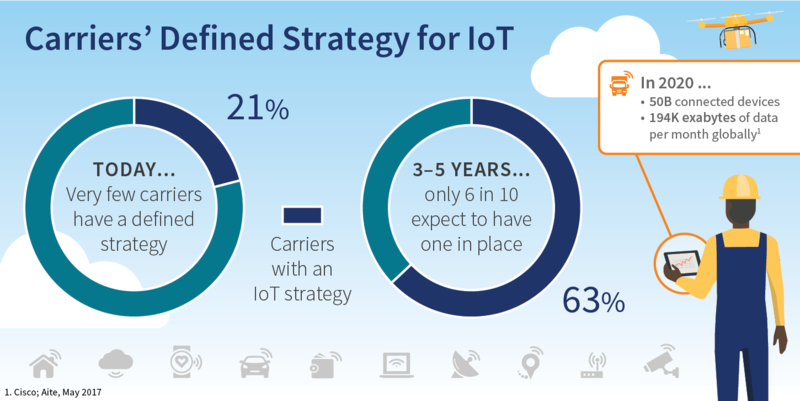 Similarly, a large majority of carriers (79%) do not have a defined IoT strategy or dedicated IoT resources (93%) in place today, but 70% believe having a strategy is important. This changes in the next 3-5 years, with 63% indicating they have a longer-term strategy, and 36% anticipating their company will add dedicated resources specifically tailored to the IoT. While relatively little is being done today, about half (48%) of carriers believe that the IoT will define the industry leaders and the carriers that are collecting and gaining insights from IoT data will be at a competitive advantage (50%). Respondents are still treading cautiously when it comes to using IoT data in decision making, even though about six in 10 indicated they believe that other carriers are doing so. This suggests that many are taking a wait-and-see approach and will likely use existing in-house systems until the return on investment from IoT is proven. Despite the apparent desire among carriers to be deliberate, external factors are driving the need for greater urgency. For one thing, connected devices have the propensity to alter the very nature of risk. Imagine a world where risk can be assessed in near real-time. This could have major implications for policy underwriting, with more data translating to more precise and robust information about a policy holder. It could also impact the way that claims are handled, with opportunities to mitigate or even prevent claims before they occur through more active loss prevention information gleaned from machine sensors. Additionally, more data sources are driving new business opportunities for insurers. Increased data about a consumer can promote more relevant and tailored product offerings and personalized customer interactions. In addition, instantaneous data access promotes a shift from reactive to proactive services (think storm alerts), and different types of business models. Finally, in addition to product development considerations for prioritizing an IoT strategy, carriers also face the risk of being upstaged by competitors from outside of the insurance industry that have direct access to their customers’ data. Although a portion of the LexisNexis research asked about carriers’ strategies related to data collection, the study additionally explored some of the perceived barriers that are prohibiting progress. Approximately four in ten (42%) respondents agreed that it’s difficult to foresee how to store, track, analyze, and make sense of the data. Another 43% indicated that security will be a major challenge. With infinitely more structured and unstructured information about policyholders, carriers will need expanded capabilities and technology to cleanse, normalize and synthesize the data. They’ll additionally need the expertise to apply machine learning, AI and/or other methods of predictive modeling that are ideal for processing vast volumes of information quickly and precisely. While the study did not reveal any true segmentation by line of business or job function, there was a very small group of respondents that were slightly ahead of the others when it comes to IoT readiness and active planning. LexisNexis labeled this group ‘Trend Spotters,’ and they place “very high” importance on having a 3-5-year IoT business strategy. Otherwise, there were no other factors to rank or distinguish between segments. The lack of differentiation underscores the point that the insurance industry does not yet have any clear leaders that are leveraging IoT data for more informed decision-making—which means the door is wide open for any forward-thinking carrier to move ahead. The unprecedented amounts of data from IoT and its connected devices will put real-time insights in the hands of insurers, creating the potential to fully disrupt the industry with a redefined take on risk. The opportunities are many: more proactive underwriting and claim resolution, personalized product offerings and services, and new business models. With no one too far ahead of the curve, the time is now for all carriers to capture these and other opportunities and help shape the industry’s future. Read the entire IoT and the State of the Insurance Industry Study.